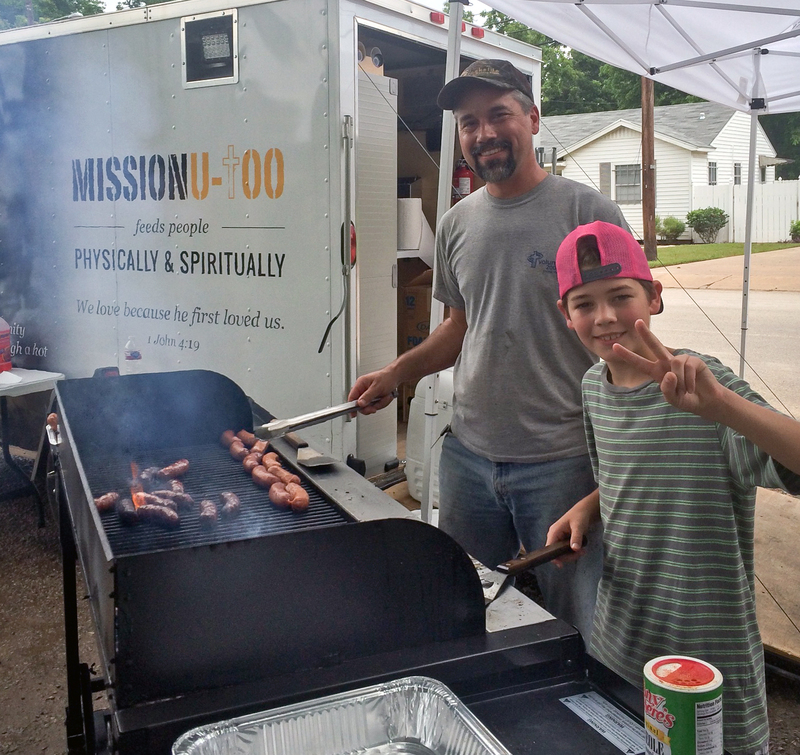 Did you know that Mission U-Too allows children to come and serve? We have families ask us if they are able to bring their children to serve at our sites or during a disaster relief trip. The answer is YES! We have found that in order to reach the children in the neighborhoods, it’s best to have someone their own age they can relate too. Hungry little children run around their communities night and day. Some don’t know when their next meal is coming. We have children that ask for a burger for every day of the week, so they have something to eat at home. We are blessed to be a ministry that can fill children’s bellies and to teach them Christ’s love. At some of our locations, the children are the only ones from their families that come and get food to take back home. Eventually the families will join their children once trust is built and consistency is proven. Josh Farquhar is 11 years old and has been serving with Mission U-Too for 4 years. He heard about Mission U-Too through his mom and from their local church. His sister Hannah heard about Mission U-Too from a classmate who wore a Mission U-Too t-shirt to school almost every day. Now Josh says that his sister’s classmate is his best friend. Josh has been learning how to put others first and himself last. Just like what Jesus did for us. Jesus had to prove to so many in order for them to trust in Him, He had to live a selfless life and serve those before himself, and then sacrificed his life for us. Teaching children like Josh to be more and more like Jesus is necessary in today’s world. Children like Josh are going to be our next leaders. Why not get them involved by serving others and teaching them that everyone is loved by Jesus? Saying goodbye is sometimes hard, especially when you’ve been in ministry together and doing life for a few years. However, saying goodbye is never forever and we’re excited for a new adventure for our friends! 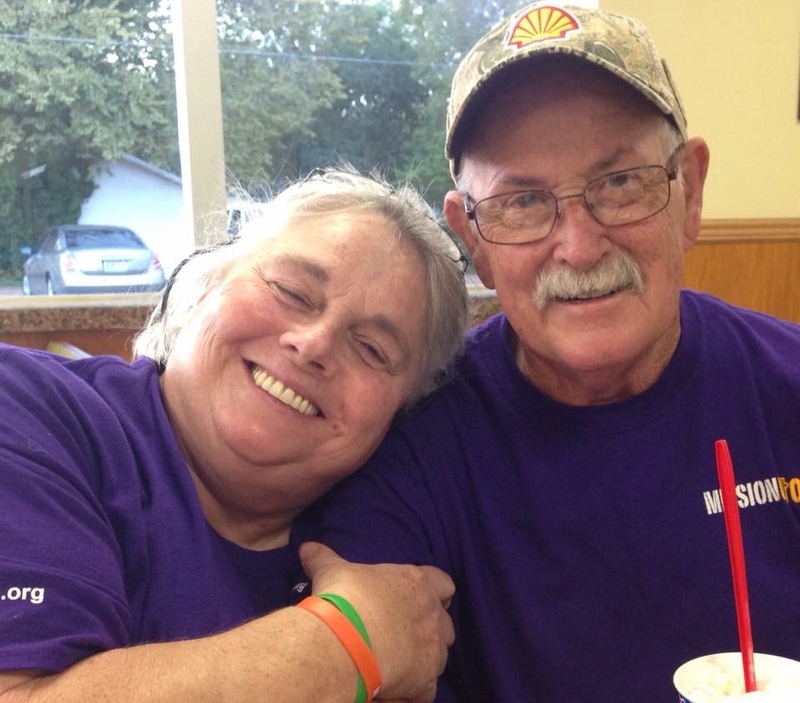 Lee and Shirley have been volunteering with Mission U-Too for five years. They helped start and lead two sites until other people were able to step up and lead, and then they trained those new leaders. Now it’s time to celebrate all they have done within Mission U-Too and their life. They love the Lord with all their heart and they are obedient to His Word in making disciples and being the hands and feet of Jesus. Now Jesus is calling them to a new journey. As they leave the Bastrop area and head to Austin they are leaving a legacy behind. 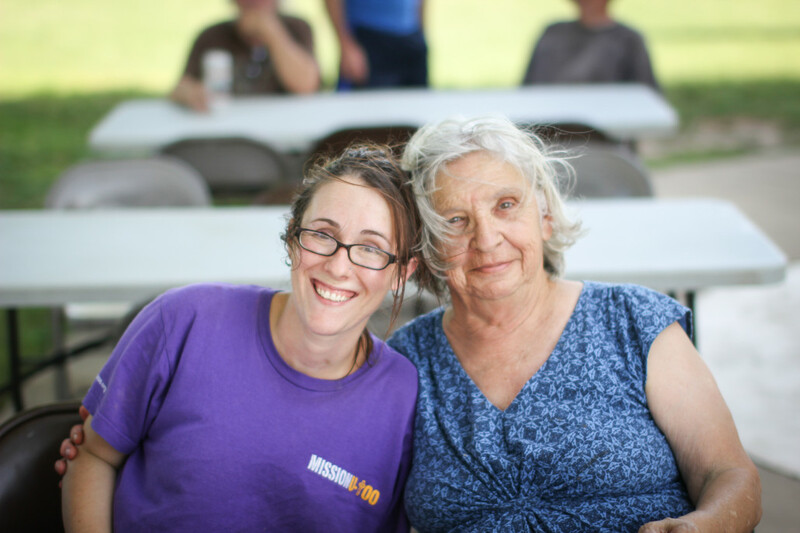 The people of Bastrop will greatly miss them, especially the lives they impacted through Mission U-Too. Lee is fighting prostate cancer and skin cancer and Shirley who has many different health issue, dementia being one, are moving closer to family members who can help take care of them. They served the Lord with open hearts and now it’s time for them to be served. 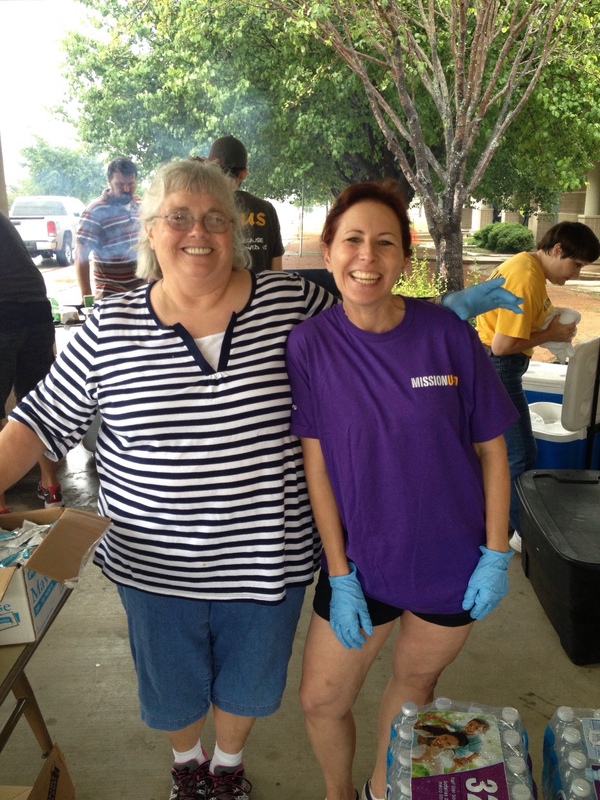 Thank you Lee and Shirley for being the hands and feet of Christ and feeding people physically and spiritually with Mission U-Too. 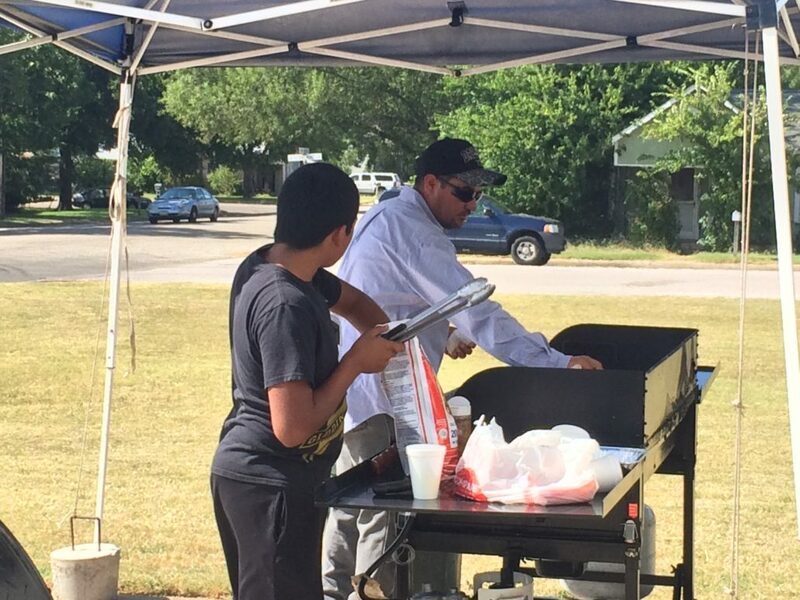 They prayed for others and honored every relationship they came upon by cooking and serving a burger. We are thankful for their service and obedience to the Lord to serve our community, they truly changed lives. It’s people like Doug who catch the mission and vision of Mission U-Too and have a desire and a heart to impact his community. He’s interested in starting new sites and shares with his church about Mission U-Too to help unite the body. Rebecca has been volunteering with Mission U-Too since 2010. She started helping serve each week, then became the Bastrop Site Coordinator, and now she serves on staff as the Area Manager. Rebecca has been a huge part of Mission U-Too and we are so thankful for the countless hours she dedicates to helping lead and give to our communities. So many lives have been impacted through her. 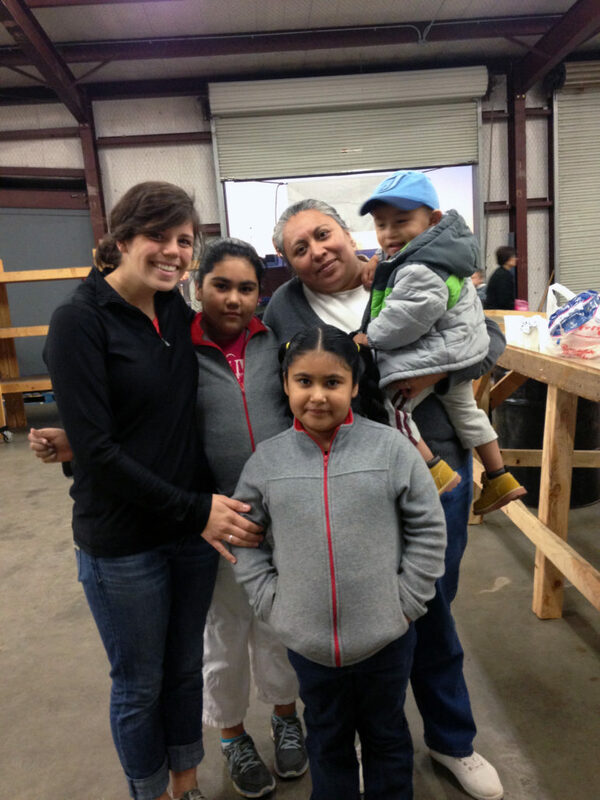 She is the Site Coordinator for our newest community in Grand Saline, Texas. DeAnnah first heard about Mission U-Too from Tom Slavin from our Kingsland community when he was teaching Bible studies at the local prison. Yes, she was one of the students in his class. DeAnnah’s story is one of second chances and God continuing to draw her close to Him. You definitely will want to watch this video and hear her story. 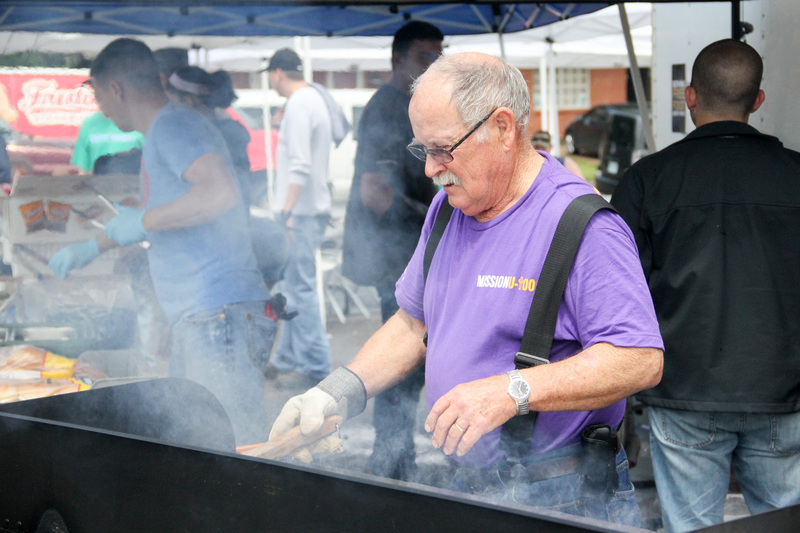 Our Grand Saline community has been meeting since April 2015. They serve Sunday afternoon at the Round-Up Roller Rink. Click here for more information or if you’d like to get involved with this community.